Sometimes you just don’t need words to convey a feeling, and a beaming picture will do :). This weekend was awesome, truly awesome, and spent with my best friend. We both say it all the time, but we just wish we lived closer! Still, we always make the best of the time we have together, and this visit was no exception. We gabbed, we ate, we drank (decaf) lattes, we gabbed, we ate dessert, we walked, we shopped … repeat!! 🙂 It was, in a word, perfect!! It was just what we needed! And since both she and my husband felt kicks this weekend, that made the weekend even more special!! This quote epitomizes this past weekend with my best friend, which was absolutely fantastic and exactly what I needed. As I’ve shared here before, living in the present is (and always has been) one of my biggest struggles. It just doesn’t come naturally to me. But this weekend, I was really able to do it without much thought. And I couldn’t be happier about it. Like several experiences I’ve shared throughout my recovery (my anniversary dinner at the Melting Pot, with my hubby, the wedding we went to in Oaxaca this March, etc) this was one of those times where I was able to embrace the present, keeping in mind that we have a million fun moments (in the distant past and recent past) to come back to whenever we want. And I have to say, it made for a happier, healthier, significantly more enjoyable weekend. 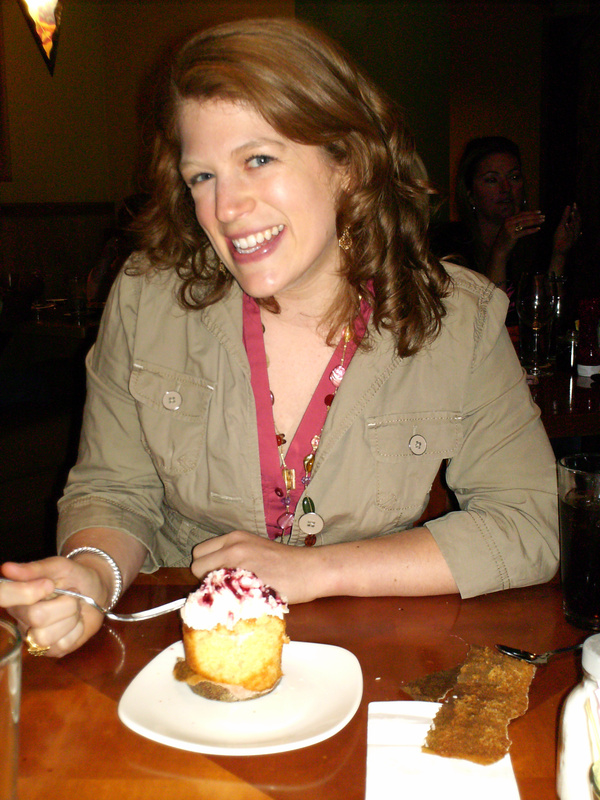 I was just “me” – not recovering disordered eater Melissa. Just Melissa, together with my BFF, savoring precious time together.